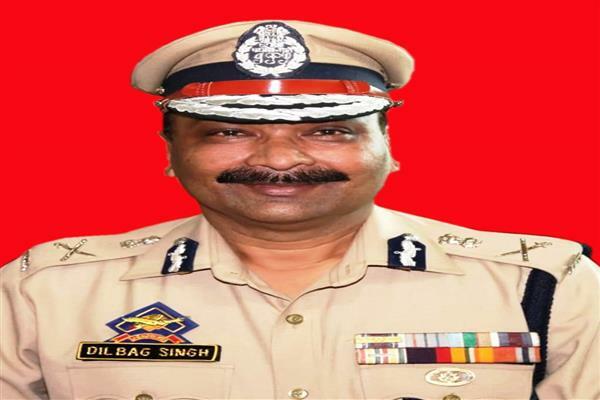 Srinagar, Apr 17 : Sardar Balwant Singh Teji, father-in-law of Jammu and Kashmir Director General Police Dilbagh Singh passed away in Jallandhar city of Punjab Wednesday morning. Originally hailing from District Faridkot, Sh Teji served the state Judiciary in various capacities as retired in the year 1985. He was followed by his brother, nephews and others in the family and six of them became judges, including a Judge of the Delhi High Court. Mr PS Teji and the family came to be known as family of the judges in Panjab. The death has been widely condoled by administrative and judiciary circles in Punjab.